Whatever part of the world you happen to find yourself in, if you’re in an unfamiliar location it’s best to have a plan when going out. This plan should not only include knowing where you’ll be going, but also how you’ll be getting back to your accommodation. If you intend on getting public transport this means knowing when the last services run, or being prepared to get a taxi if you miss the last service. Having a drink when you’re partying is a given, but you need to ensure that you know when you’ve had enough. Being drunk affects your judgement, and you’ll be making more dangerous decisions. It also increases the risk of being robbed or assaulted. Additionally, drink spiking is a very serious issue, never leave your drink unattended and don’t accept drinks from strangers. If you begin to feel dizzy or sick in any way, tell your friends and leave the premises immediately. So many holiday horror stories begin with someone finding themselves alone. 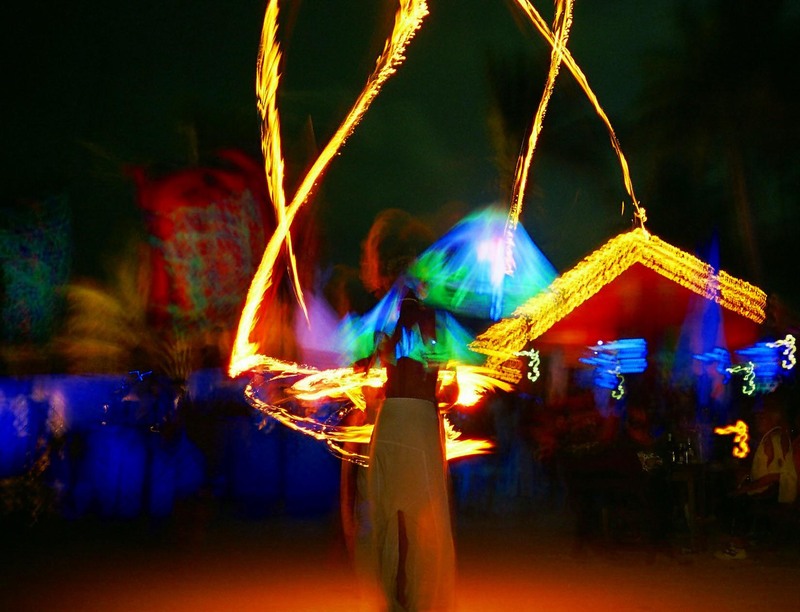 It’s easy to become separated from your friends; particularly at large parties like the Full Moon Party in Thailand or Carnival celebrations in Brazil. Ensure you always have your friends mobile numbers (in your phone as well as written down someone in case your phone runs out of battery and you need to borrow a phone), organise a meeting place for in case you get separated and implement a buddy system. Avoid carrying large sums of cash, multiple credit cards, your passport and other valuables when going out on the town. Bringing them out with you not only increases the chances of you losing them (particularly if you’re drinking), but it may also attract unwanted attention. Ensure that your valuables are securely stores at your accommodation so you don’t have to replace them later in your trip. Finally, make sure you stay in touch with family and friends back home reguarly, whether this be through email, phone or social media. This is particularly important if you’re going to a high risk country. Remember you might be having the time of your life, but if your loved ones don’t hear from you soon enough they’ll begin to think the worst has happened.